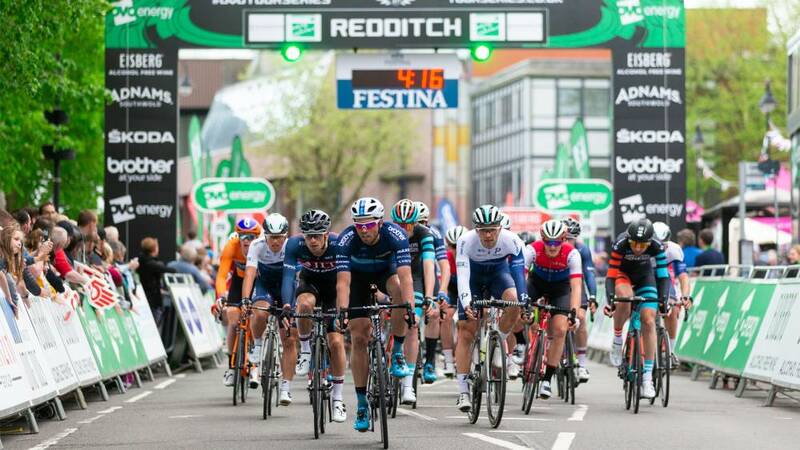 The OVO Energy Tour Series will return to Redditch in May, marking the eighth year that the Worcestershire town has hosted Britain’s leading televised cycle series. Having hosted the event annually since 2012, the country’s leading teams and riders will return to Redditch on Thursday 9 May, almost exactly one year on from when JLT-Condor and Team Breeze triumphed in the men’s and women’s 2018 series openers there. May’s day of fun, fast and free cycling action will mark the third year running that Redditch has hosted round one of the series. The elite races, which will be preceded by an afternoon of community-based activities, will once again take place on a 1.4-kilometre (0.9-mile) circuit that starts/finishes on Church Green West and includes the challenging climb of Unicorn Hill. Redditch has one of the most prestigious roll calls in the 10-year history of the OVO Energy Tour Series. 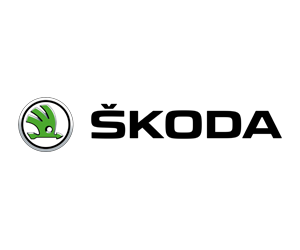 Individual winners in the town include four-time Olympic champion Laura Kenny (née Trott, 2015), Commonwealth Games medallist Jon Mould (2015 and 2016) and leading British road racer Hannah Barnes (2013). This will also be the seventh time a women’s round of the series will take place in Redditch; no host venue in event history has hosted more. 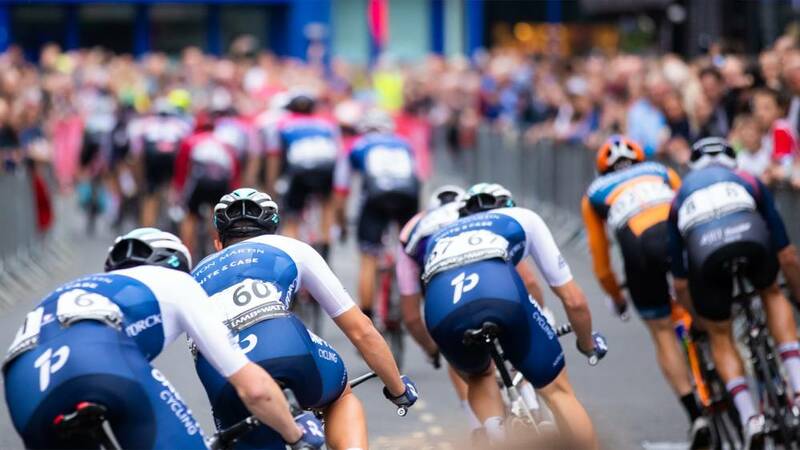 Highlights of the OVO Energy Tour Series are screened on ITV4 and broadcast around the world, while event day will provide the opportunity for a range of community and cycling activities to take place on the closed road circuit in Redditch. Redditch is the fourth venue of this year’s series to be announced. The Scottish doubleheader of Motherwell and Aberdeen returns for the third year, with Britain’s best riders competing for glory there on Tuesday 14 and Thursday 16 May respectively. Birkenhead will welcome the event for the first time on Tuesday 21 May as part of the area’s celebrations as the Liverpool City Region’s Borough of Culture for 2019.